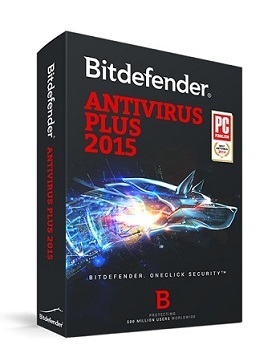 Bitdefender Antivirus Plus 2015 is the essential antivirus security against e-threats. 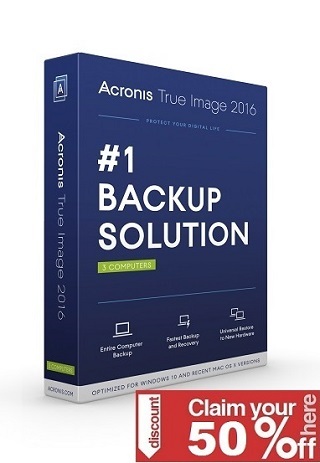 It builds on technology awarded by AV-TEST Best Protection for three years straight, and Best Performance for system speed. Exceptional in its ease of use, it allows you to handle security with a single click. The intuitive technology also guards your online privacy and digital identity.